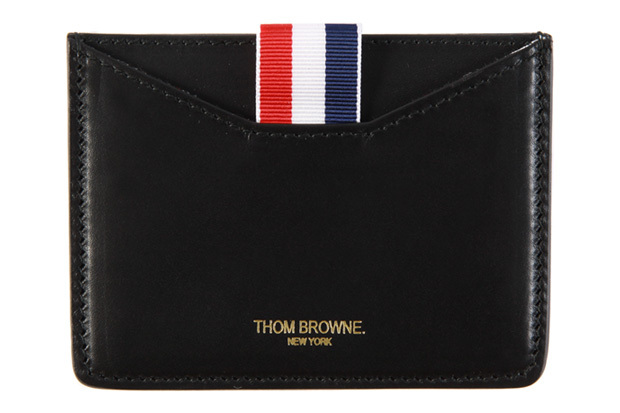 This Thom Browne Black Leather wallet oozes class. May need to replace the current wallet with one of these soon (but knowing how highly sought Mr. Browne's goods are, this is going to have to be a quick decision!) Available at Colette.fr now, but act fast.